To make sure we don’t fill the other group with a ton of links for lists, we decided to make a group devoted to lists 🙂 If you are joining, realize that lists will be posted. We don't have wiki content for FBA Master ( Facebook Group ) yet. Are you familiar with FBA Master ( Facebook Group )? 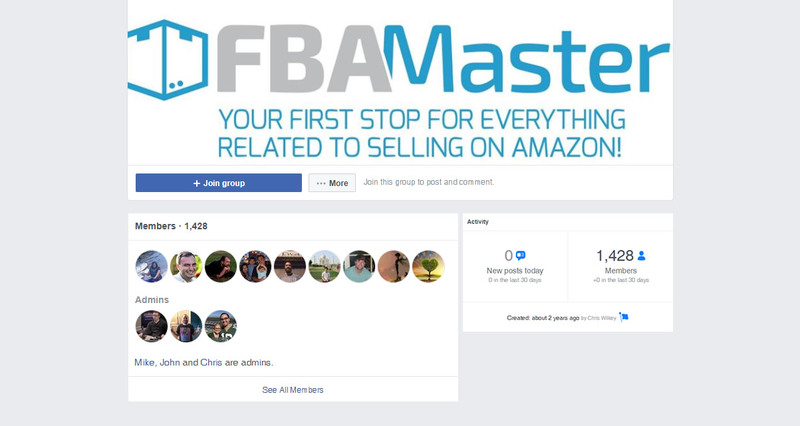 Please quickly share in your own words what FBA Master ( Facebook Group ) is all about! Share in your own words what FBA Master ( Facebook Group ) is all about.